We are a 3rd generation family business. We started roofing in 1980 and worked on the roof for almost 3 decades with his crew. We are the experts in roof leak repairs, flashing and counterflashing. When you call there is no middleman or salesman to deal with. You deal directly with our roofing company, saving you time and money. If you need a roof replacement you are in the right place. 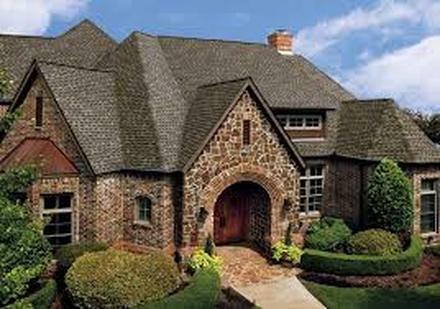 We are a family owned and operated roofing business serving the Dallas / Fort Worth metro area. We specialize in roof replacement and considered to be "Your Insurance Claims Specialist." We work with your insurance company to maximize your claim. We have hundred of references. As homeowners you will not be asked to pay for any service until all work is completed and your are satisfied. So give us a chance to provide you quality service on any roof related service.